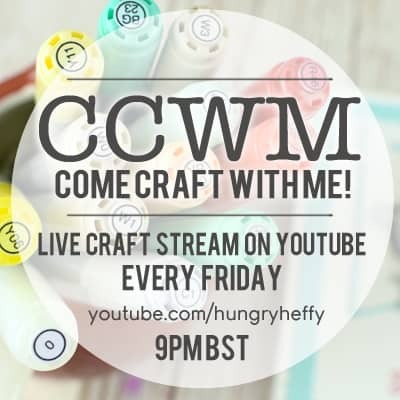 I am so excited because for two days, the teams over at Honey Bee Stamps and Heffy Doodle are joining forces for a two day INSTA HOP! WOOP! This means that you can WIN WIN WIN! 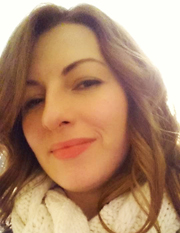 Instead of hopping along visiting blogs, it is simply a hop along instagram profiles – simples! To start the hop visit the Heffy Doodle Instagram profile, and start clicking your way through masses of inspiration. Honey Bee Stamps is very close to my heart because I was on the Honey Bee DT a few years ago, and I also got to go to Creativation for the first time with these girls! I am so honored and delighted to join forces for this hop- i am considering it a big crafty hug via instagram! This card was made using the Swimming By set from Honey Bee Stamps and the manta ray is from Heffy Doodle Oceans of Love. I have also added a sentiment using the Heffy Doodle HEY Heffy Cuts die. I cut it from craft foam, covered it in glossy accents, and then sprinkled it with some very fine glitter for a shimmery feel! 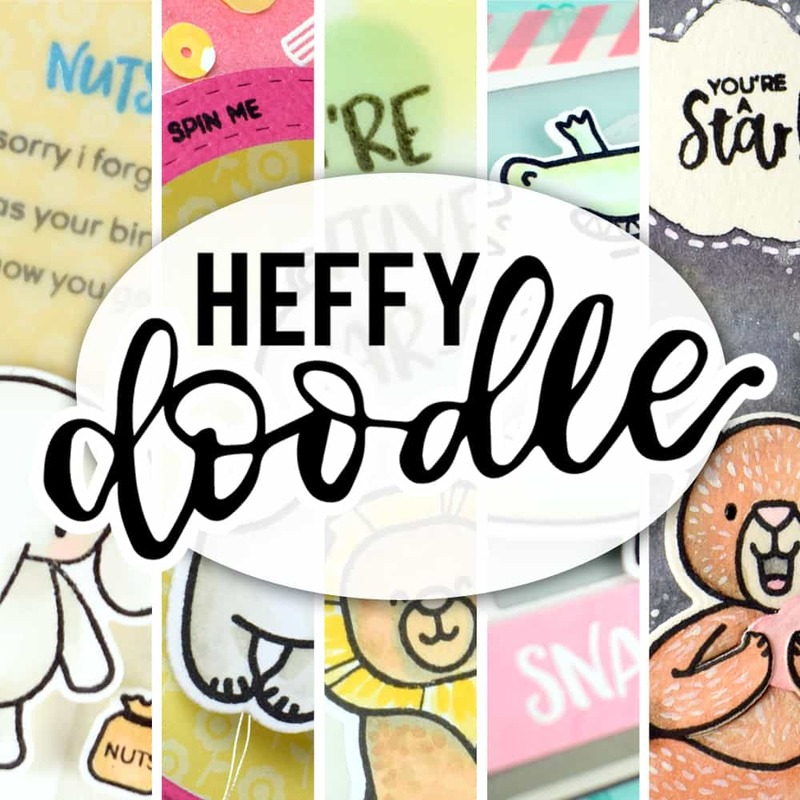 Thanks for popping by, and please join the instahop.You have until Wed 26th Sept to enter, and winners will be announced on 28th Sept on the Heffy Doodle blog. Oh… and the prizes are gift vouchers to both the Heffy Doodle and Honey Bee Stamps store. Previous post: More than s’mores!